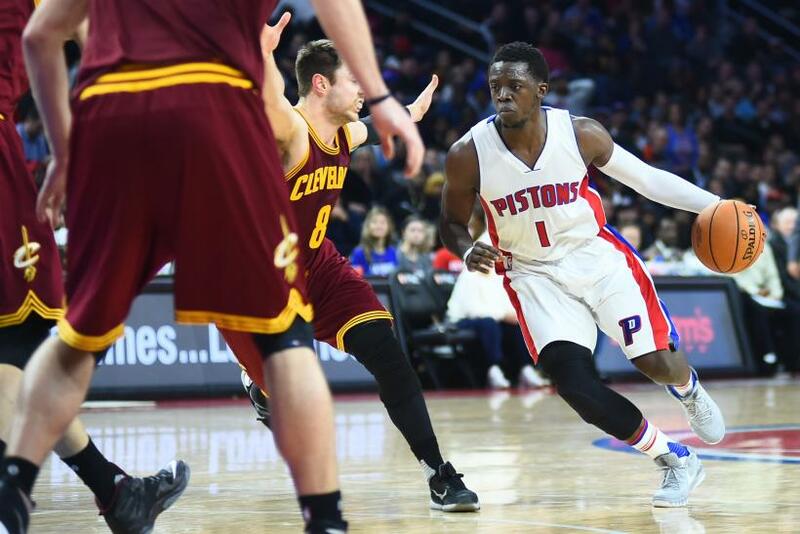 The Detroit Pistons rallied from 16 points down in the final quarter and pulled off the comeback victory in overtime, 127-122 over the Phoenix Suns Wednesday night. The visiting Suns led 98-82 with over nine minutes to go in the fourth quarter but the Pistons went on a 23-6 blast to grab the 105-104 lead with 2:25 to go in the game. Reggie Jackson led the way for the comeback and scored 8 of his 34 points in the extra period to give the Pistons back-to-back wins after losing four of their previous five games. Jackson also finished with a double-double with 16 assists for the night. All five starters finished in double-figure scoring for Detroit with double-doubles from Andre Drummond (22 points and 12 rebounds) and Marcus Morris (24 points and 14 rebounds). Ersan Ilyasova had 23 points and Kentavious Caldwell-Pope had 10 points and 3 steals. Drummond, who is a career 39.4 percent free throw shooter, hit a pair of free throws with four seconds to go in the game to send the game into overtime. Eric Bledsoe, who had 21 points and 9 assists and Brandon Knight, who had 22 points, led Phoenix’s effort. John Leuer had 20 points, 6 rebounds and 5 assists and Mirza Teletovic played 39 minutes and produced 18 points off the bench. Knight had a chance to give the Suns the lead and victory but missed a jumper with two seconds to go in the game. The sorry loss brought the Suns to their sixth loss in the last seven games and the team dropped to an 8-11 record overall and 3-6 away from home this season.